This install saw us design a system to meet the customers requirement whilst making use of the available space. 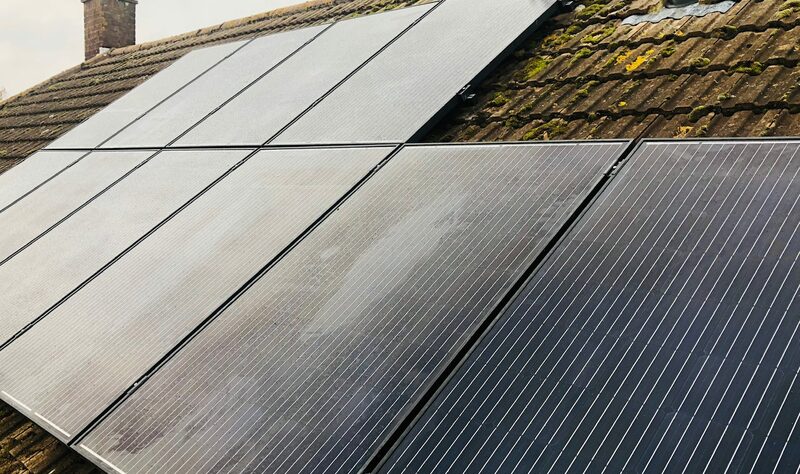 Using a high Wattage, high efficiency module, in this case the Peimar 300W Full Black, we can ensure the maximum power is gained per square meter. The panels were mounted on our TRIC mounting, a very strong racking system which is fully MCS 012 approved. 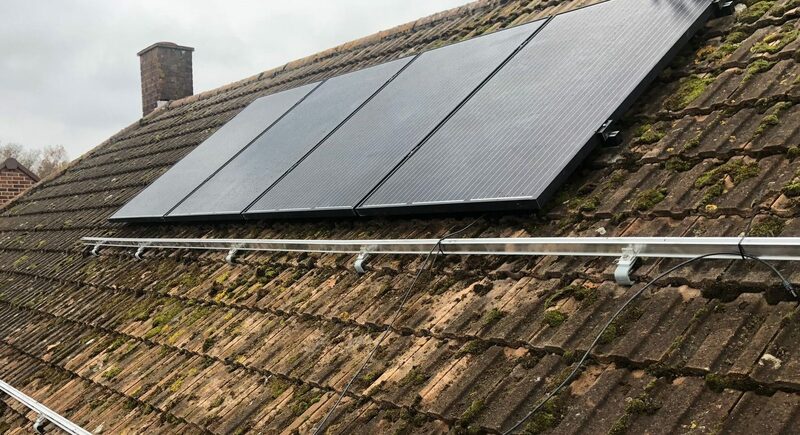 To negate any shading issues a Tigo unit was installed at one location, this ensures the rest of the array isn’t affected by losses from individual modules. 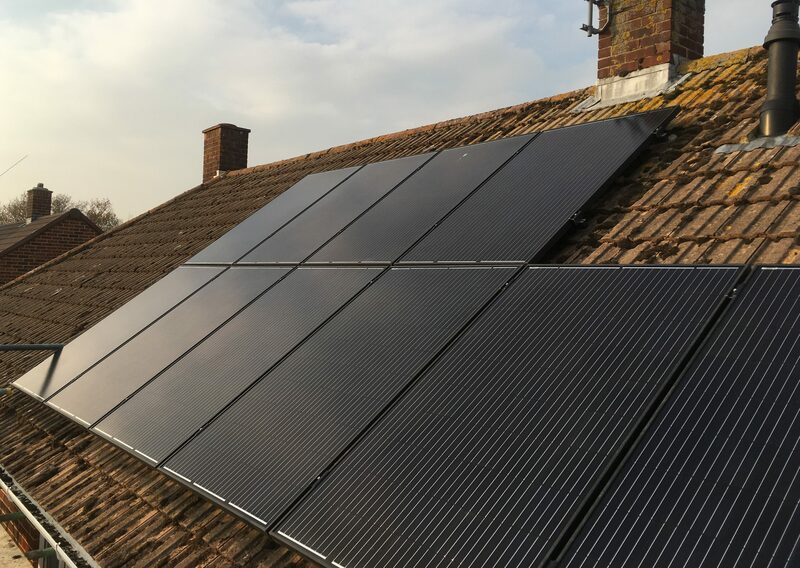 The array is connected into a GoodWe hybrid inverter and Pylontech batteries. 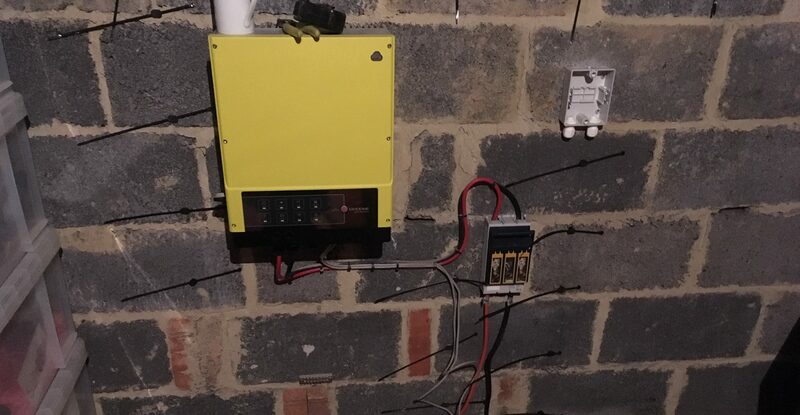 Because of the low energy usage of this property battery storage was ideal to ensure that the energy generated is captured for later use when needed. 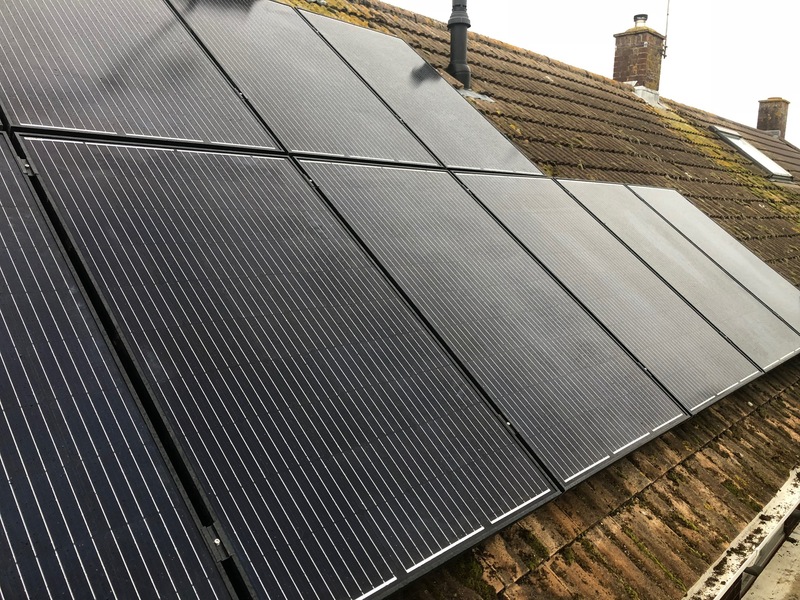 This should significantly reduce our customers’ energy bills whilst generating an income from the Feed-In-Tariff (FIT) scheme. 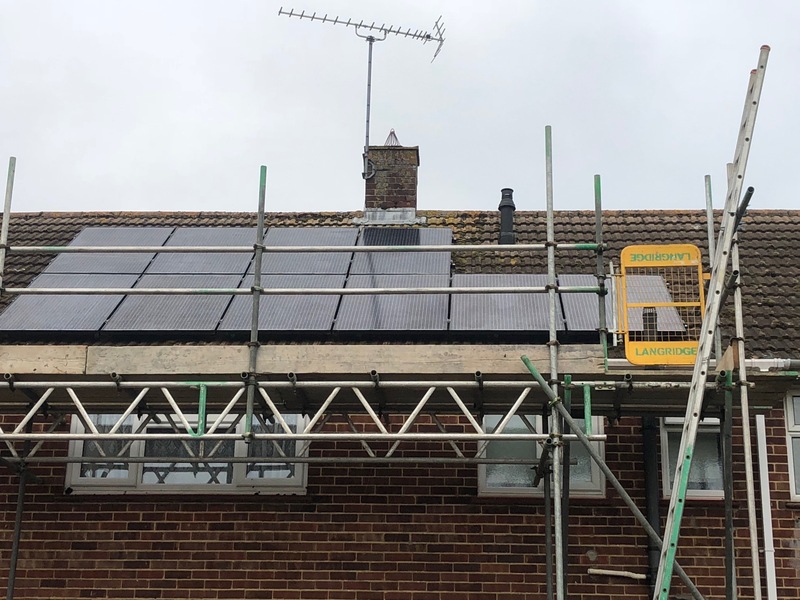 The GoodWe inverter also comes with WiFi capability allowing our customer to see their solar and battery information on one handy portal through an app or online.